The Shop Guam Festival, a shopping carnival that began way back as in 2012, celebrates its seventh year, starting from November 10, 2018, running till February 10, 2019. 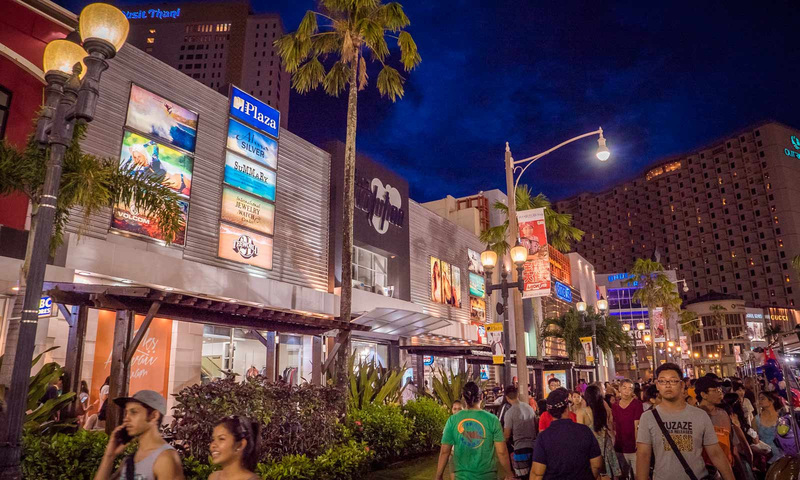 Shop Guam, as it is commonly referred to, has embraced digital form fully, with an app that fully embraces the vision of “Smart Tourism.” Expect a revolutionary mobile shopping experience as the new Shop Guam app generates on-location sensor mobile marketing as a fresh way to discover Guam’s shopping and activities. The app will additionally be available in six different languages.